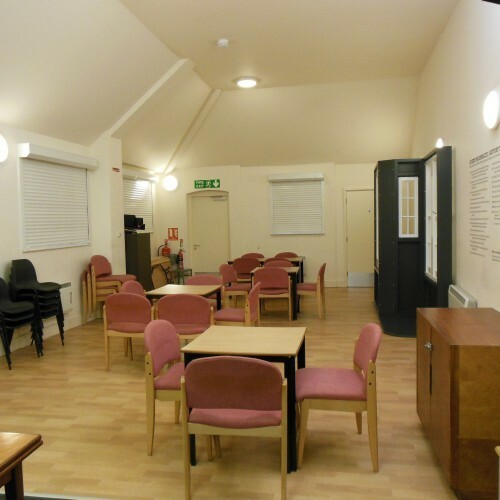 Just a short walk from Highbury & Islington station, this community centre can hold an approximate capacity of 60 people standing or 30 people seated. 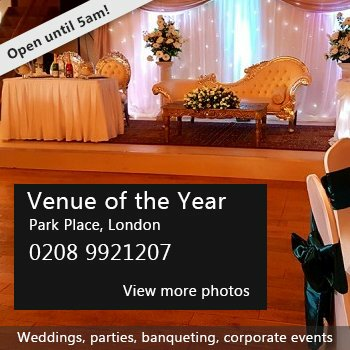 It is the perfect space for a social club, party or community meeting. 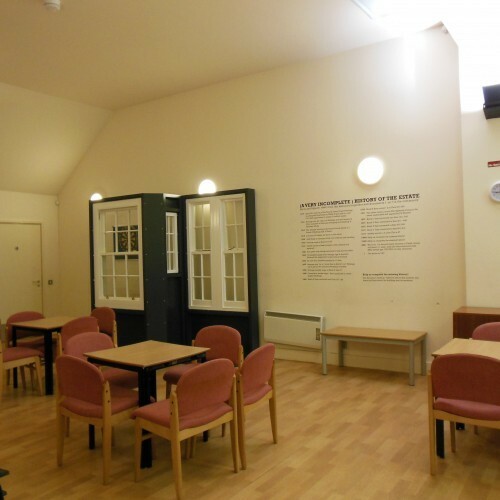 There are separate kitchen and toilet facilities, as well as comfortable chairs and tables provided. Please note there is no on-site parking. 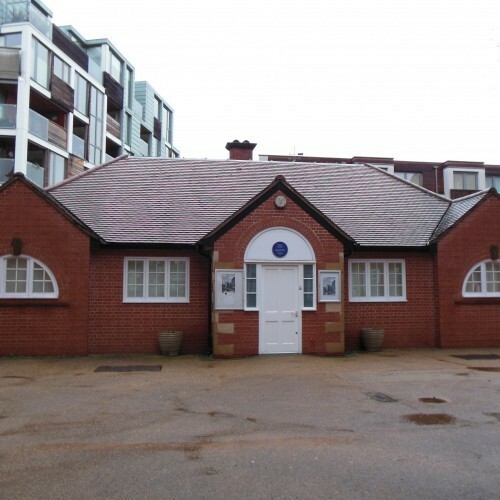 There have been 0 reviews of Liverpool Road Community Centre. If you would like to send Liverpool Road Community Centre a booking enquiry, please fill in the form below and click 'send'. Perhaps some of the following halls within 5 miles of Liverpool Road Community Centre would also be of interest?